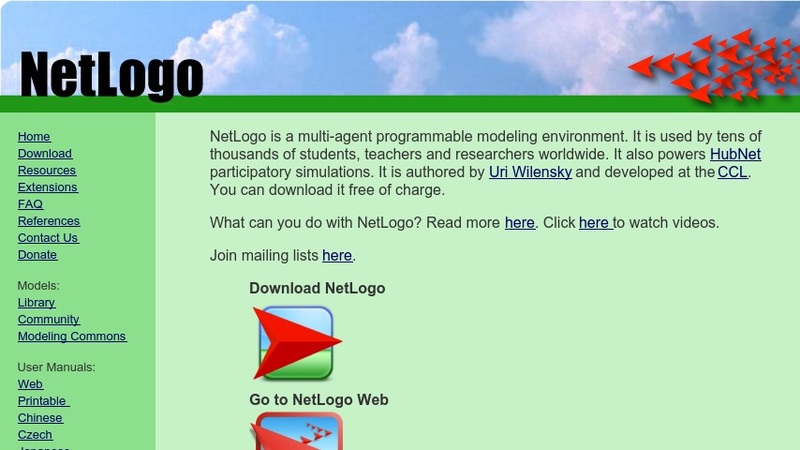 NetLogo is a programmable modeling environment for simulating natural and social phenomena. It is particularly well suited for modeling complex systems developing over time. Modelers can give instructions to hundreds or thousands of independent "agents" all operating concurrently. This makes it possible to explore the connection between the micro-level behavior of individuals and the macro-level patterns that emerge from the interaction of many individuals.